Quantex single-use medical pump is revolutionising the Medical and Pharmaceutical Markets. 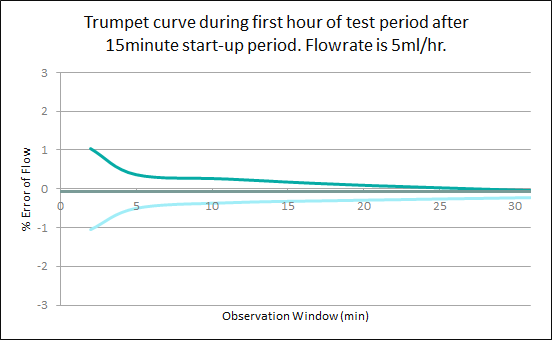 The Quantex medical pump can provide flowrates as low as 0.1ml/hr. Precision dosing is assured when dispensing through narrow cannula needles and with high viscosity fluids. The single-use pump can be integrated into the fluid pack or the delivery line. With consistent pump performance throughout the operating life of single-use delivery sets, and zero maintenance and calibration requirements, Quantex is the new standard for medical and pharmaceutical dispensing. The single-use pump can be used for disposable pharmaceutical manufacturing lines. The single-use pump eliminates the risk of cross-contamination as the pharmaceutical line is disposed of at the end of each batch manufactured. The single-use pump is also beneficial in the biopharma market. The gentle nature of the pump action reduces damage to cells during the pumping process (compared to conventional pumps that squeeze tubes and generate shear forces). Precision pumping without need for motor drive software compensation. Single use Pump is designed to perform consistently over the pack volume with at least 5X safety margin. Ease of use Simple dispenser interface for non-dexterous and first time users. 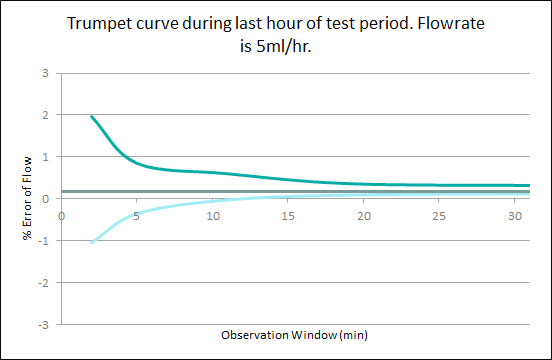 Adjustable flowrate and dose volume The flowrate can be easily adjusted by increasing or decreasing the motor speed. The dose volume is directly proportional to the number of revolutions performed. Pumped Packaging Pump may form part of the packaging and acts as the closure device when stationary. No calibration The pump does not require calibration or maintenance. Low power consumption Suitable for battery operation. Lock out A unique pump to drive interface can be designed to ensure liquid pack can’t be operated within a competitor’s dispenser or incorrect dispense channel. Self-priming The pump can dispense air, removing it from the system prior to dispensing the drug. Medical grade plastics Pump components are moulded using medical grade plastics compatible with Grade VI devices. The CS-3 pump is dispensing from a syringe vial on the inlet to a needle set on the outlet. The pen-sized dispenser is powered using just 1 AAA battery.